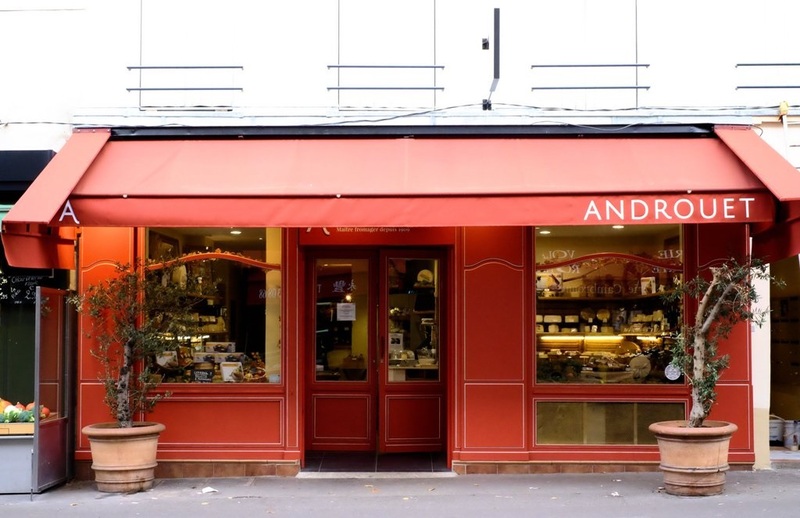 Sunday from 9.30 a.m. to 1.30 p.m.
Just behind the town hall of the 15th arrondissement, between Rue Lecourbe and the longest road in Paris, Rue de Vaugirard, Androuet is a well-established dependable asset in this dynamic residential arrondissement. You can also get there from Montrouge and Issy-les-Moulineaux. Parkings Mairie du 15e, Bonvin-Lecourbe.